Driverless cars generate huge amounts of data. 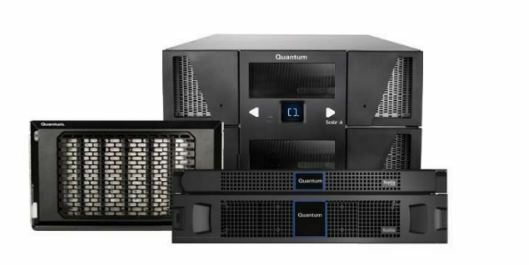 The Quantum R-Series was designed to enable high-speed data capture and upload from a moving vehicle for a fraction of the cost of traditional storage options. Fit for the outdoors and easier than the cloud, Bundle 3 comprises a ruggedized, scalable applicance that supports in-vehicle data collection, plus automated ingest of collected data – including HIL/SIL. And on top of that, a 50-slot tape archive for complete end-to-end data collection and storage. The R-series was explicitly designed for autonomous vehicle development. Our tiered bundles cater to the different phases of ADAS development, spanning in-vehicle data collection, automated ingest of collected data, and archive capabilities. These solutions come fully configured and automated – no day-to-day management required. What’s included with Bundle 3? 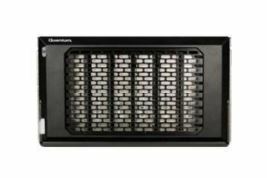 The appliance is made for tough environments and easily removable storage, so you can quickly upload data captured in the field (or on the road). Its small form-factor design and low power consumption make it perfectly suited for the boot (trunk) of a self-driving car.